Our kids size tables quickly adjust up or down to fit kids of all ages & our kids chairs have multi colored legs with white seats. 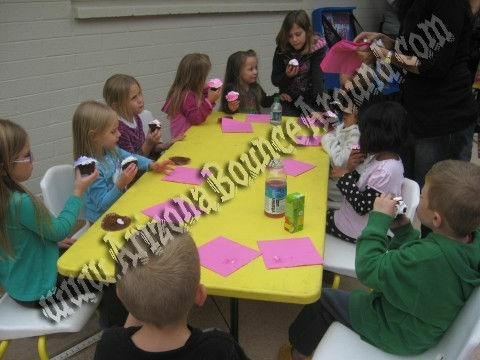 Rent kids tables & chairs in Denver, Colorado Springs, Aurora, Fort Collins Or Lakewood, Colorado for your next kids party. We rent kids tables and chairs in the Denver, Colorado Springs, Aurora, Fort Collins, Colorado, CO area and can deliver you kids tables and chairs when we delivery your inflatable.